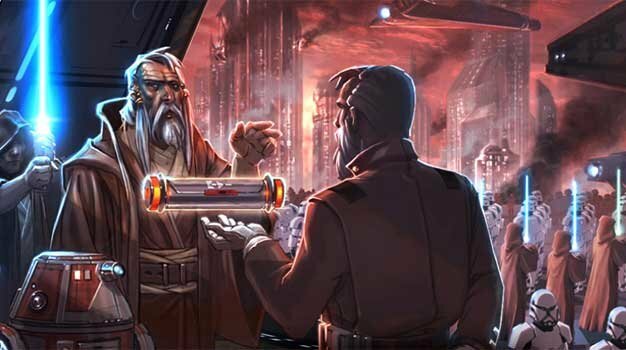 An MMO where every character, no matter how insignificant or important, is fully voiced, in multiple languages no less, which is what BioWare is doing in Star Wars: The Old Republic, is kind of a big deal. And a lot of work. Too much work to be worth it if you ask Star Trek Online developer Cryptic Studios’ executive producer Craig Zinkievich.